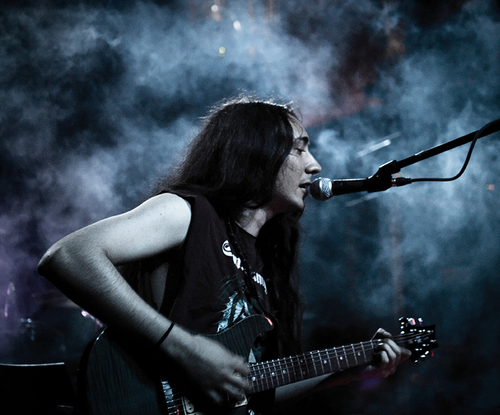 Last Sunday, Alcest returned to Dublin as part of their European tour. I had the pleasure of sitting down with Neige for a few minutes to discuss the new album, Les Voyages de L’ame, touring and everything in between. Check it out HERE.